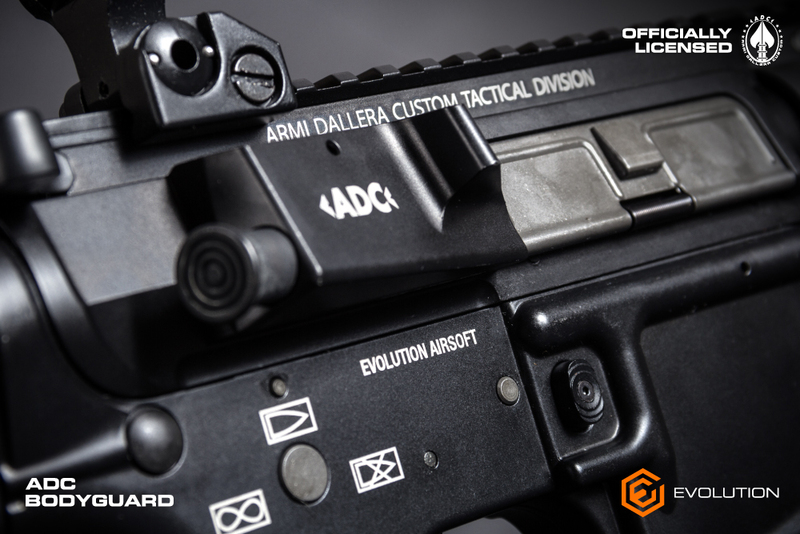 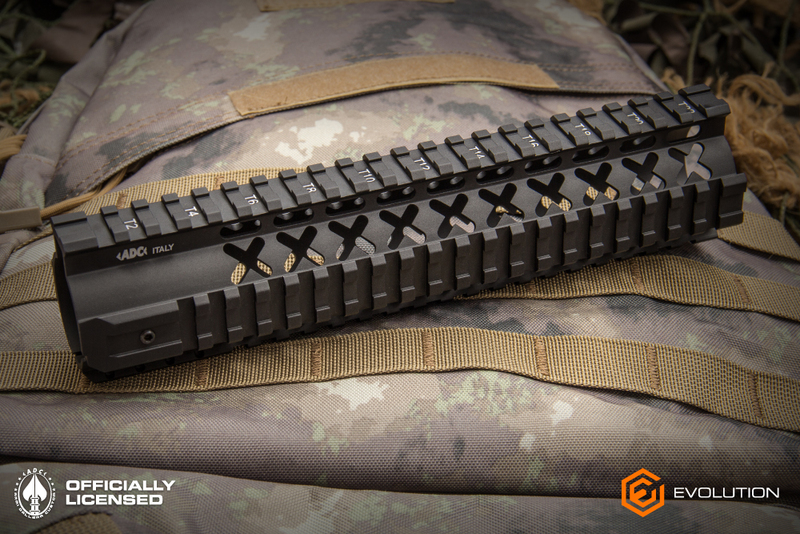 ADC Armi Dallera Custom – Evolution International S.r.l. 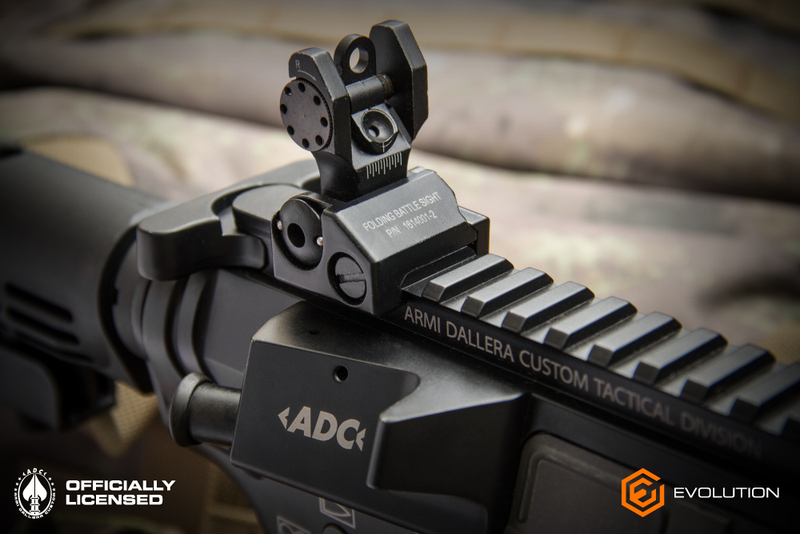 ADC Armi Dallera Custom, Italy. 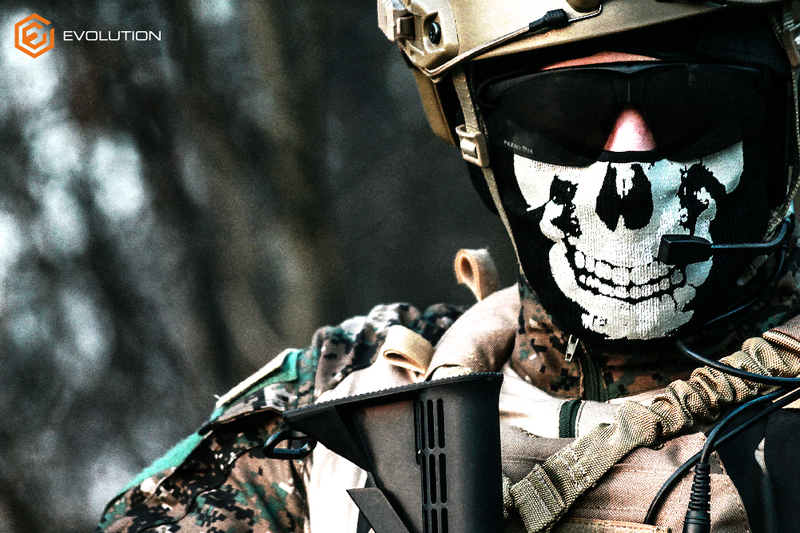 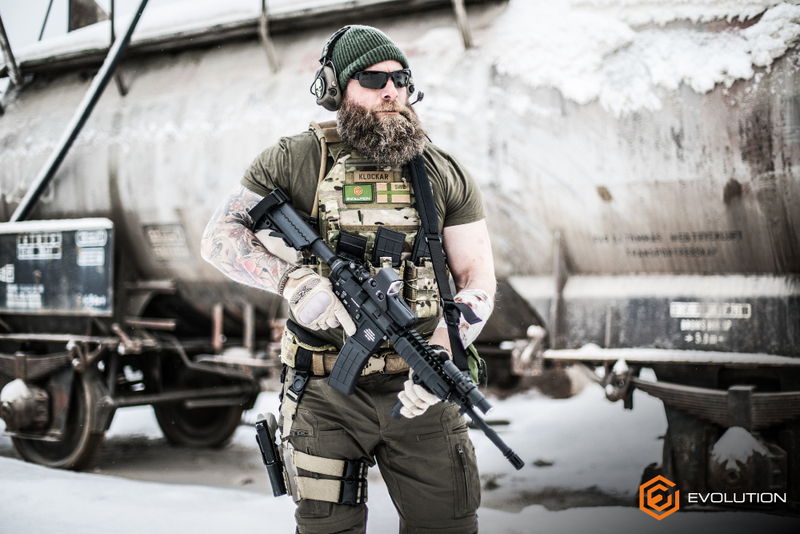 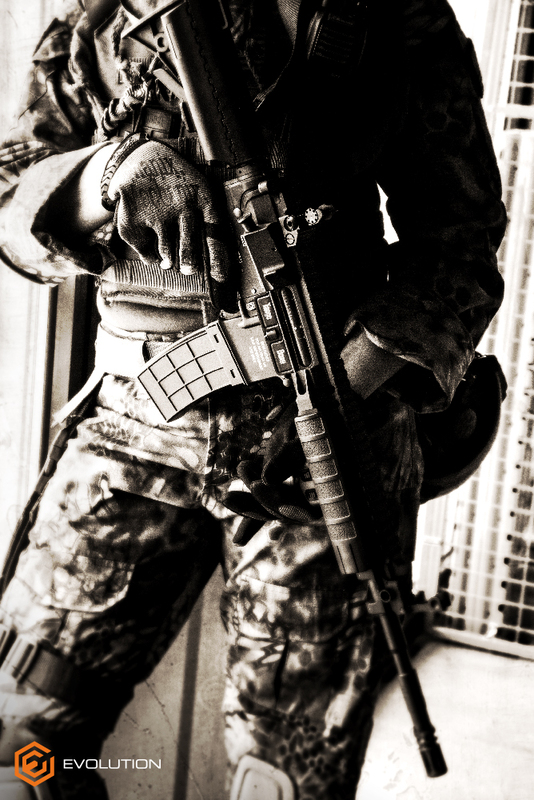 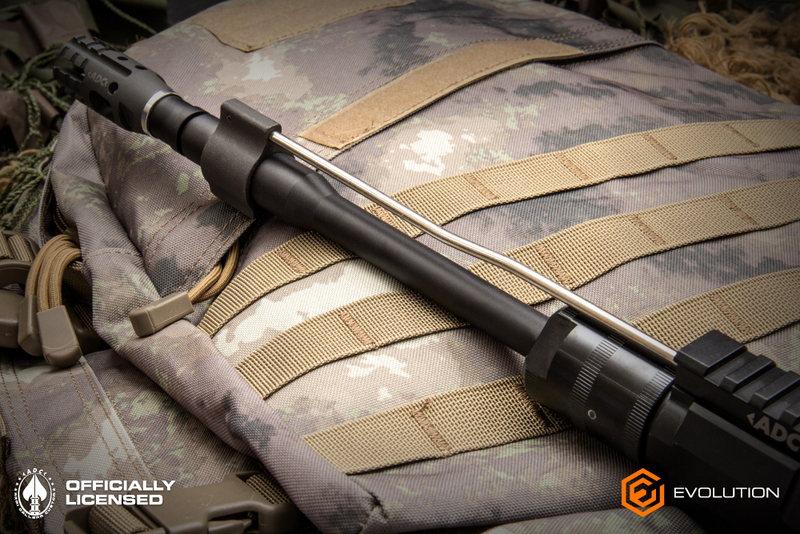 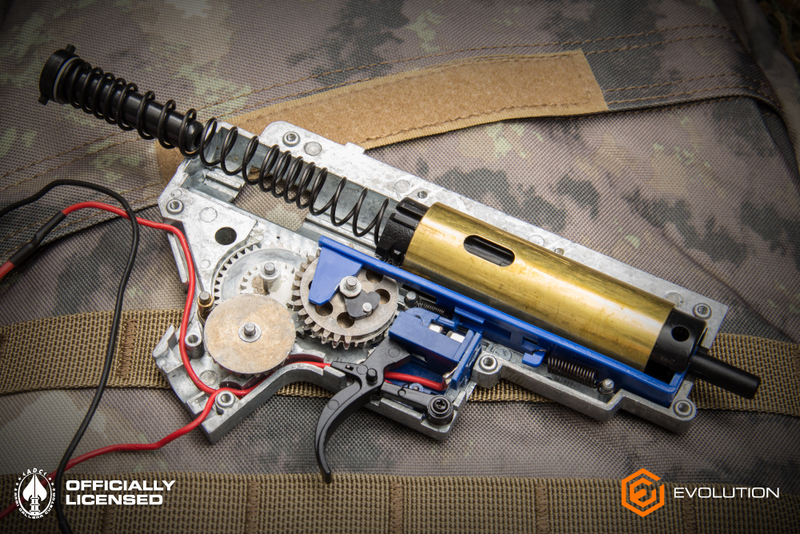 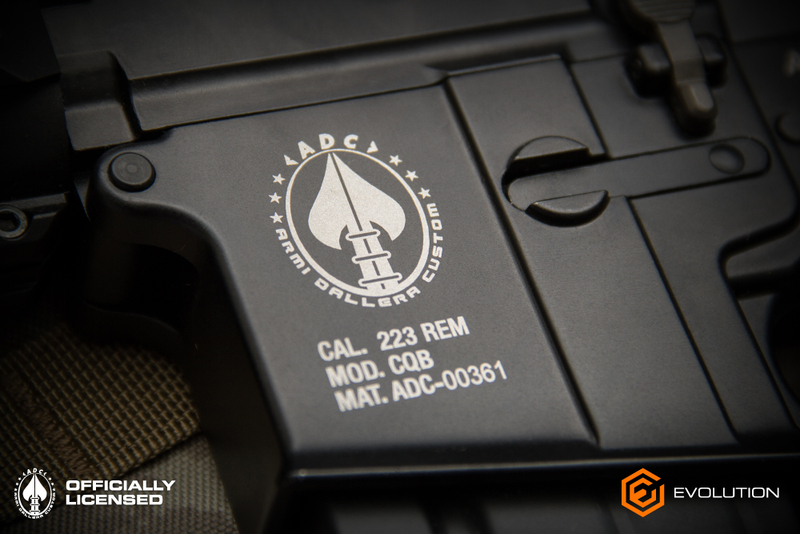 Worldwide renowned manufacturer of “Special Duty” firearms. 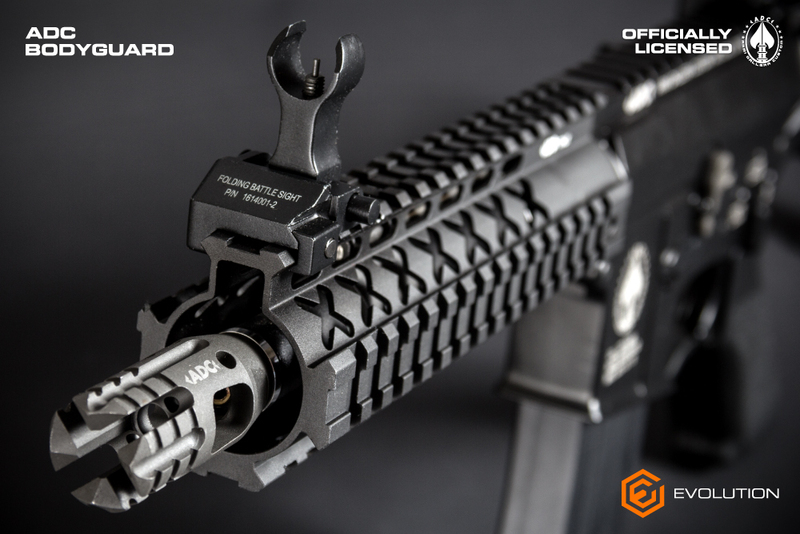 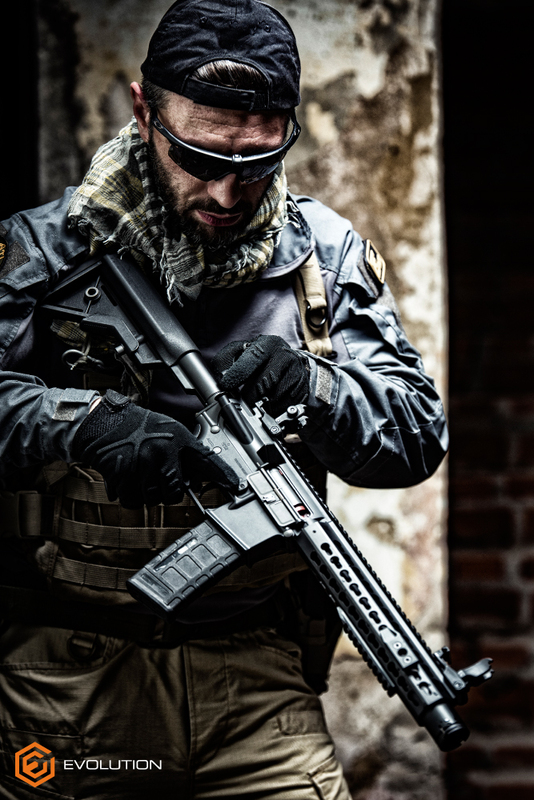 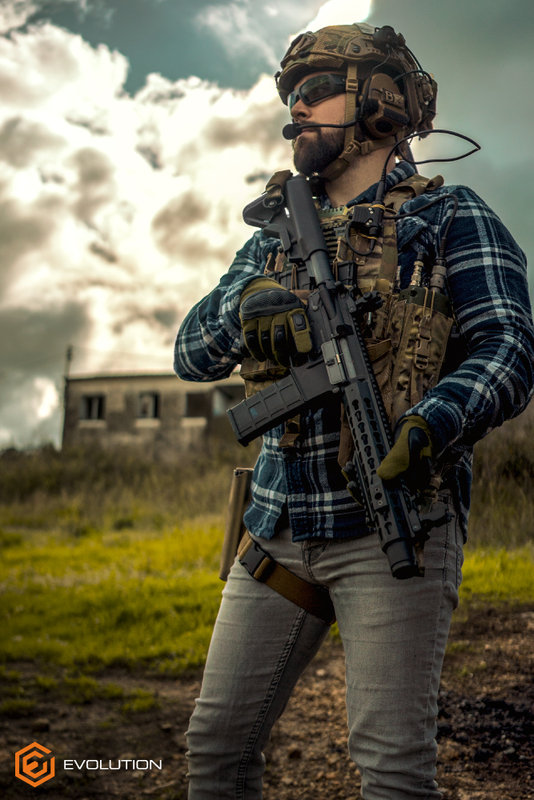 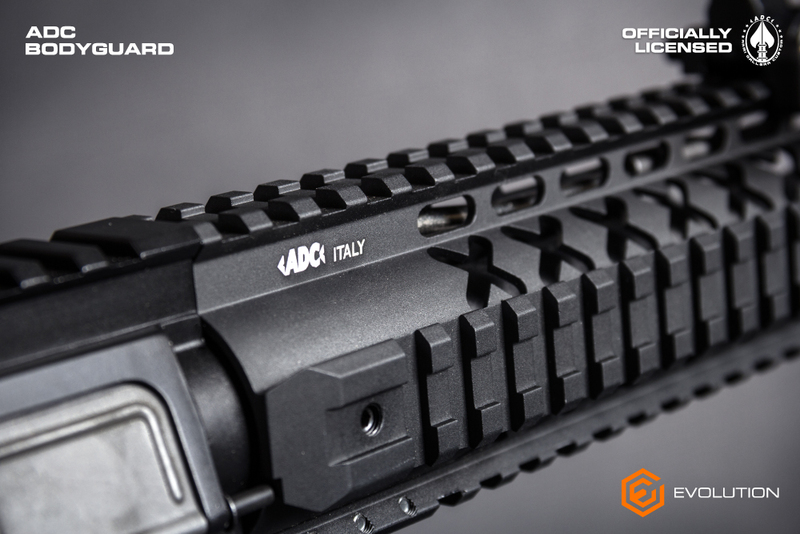 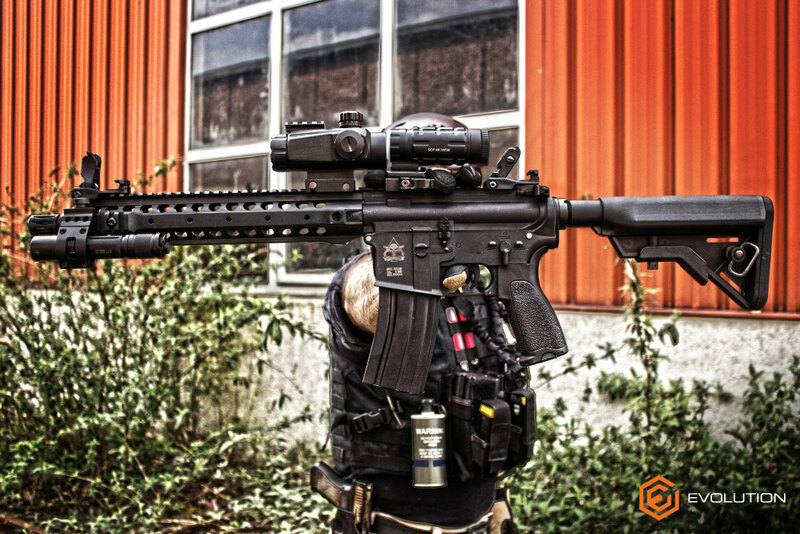 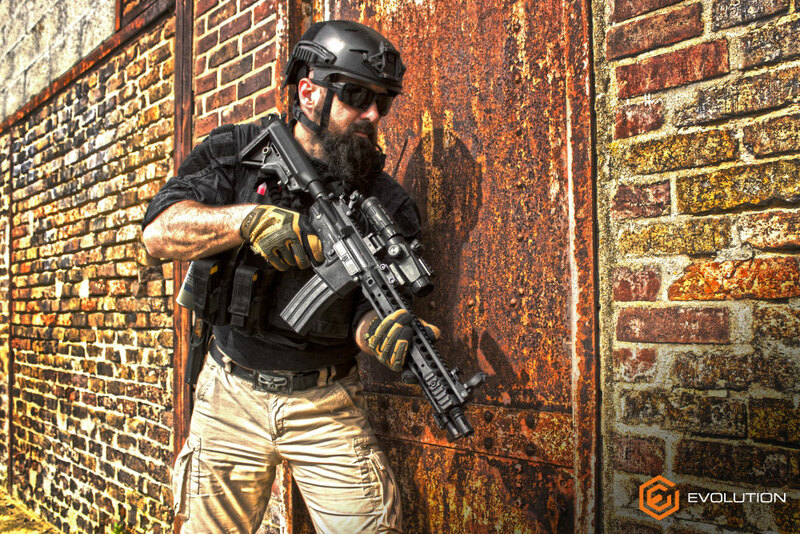 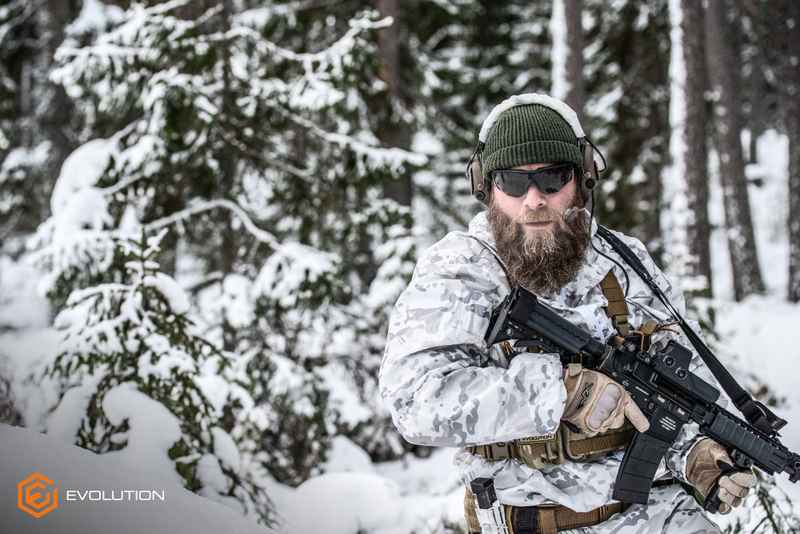 Tailor made guns and parts for special purposes are designed and built to meet the strict specifications of the Special Operations guys and famous shooting champions. 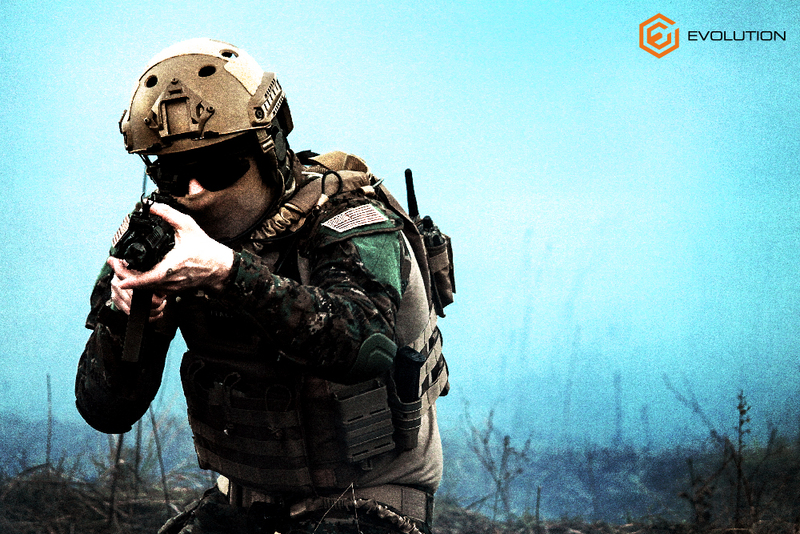 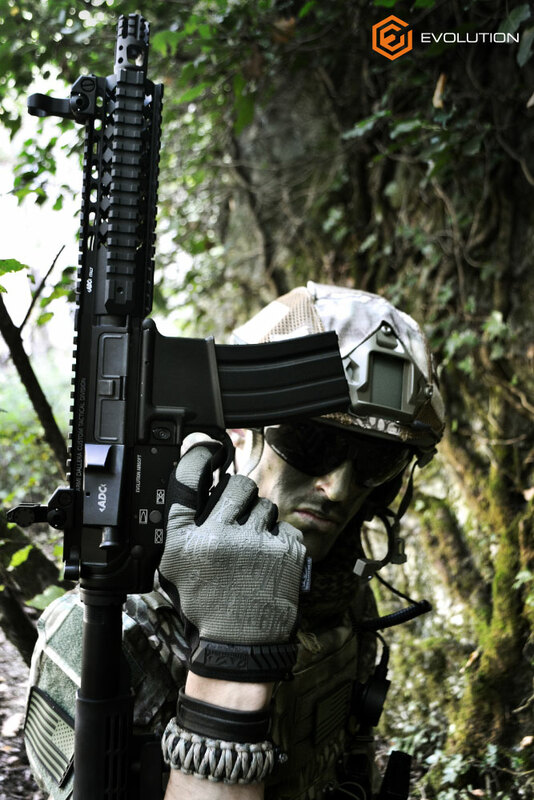 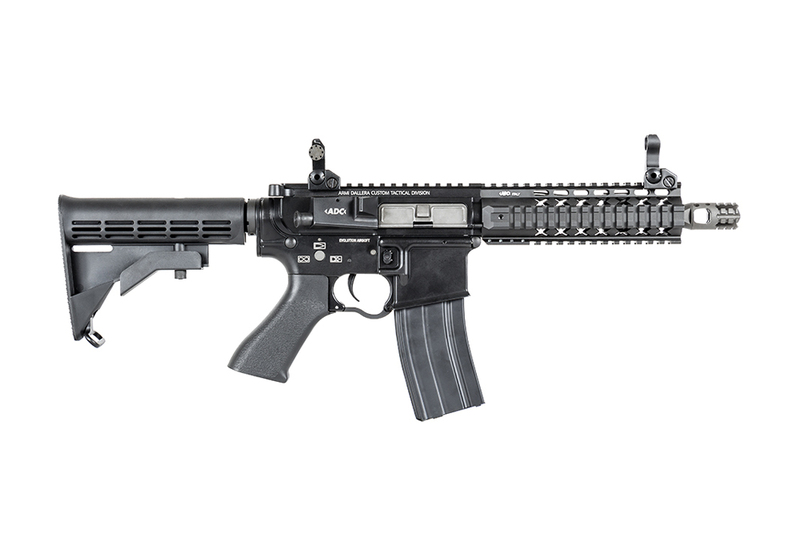 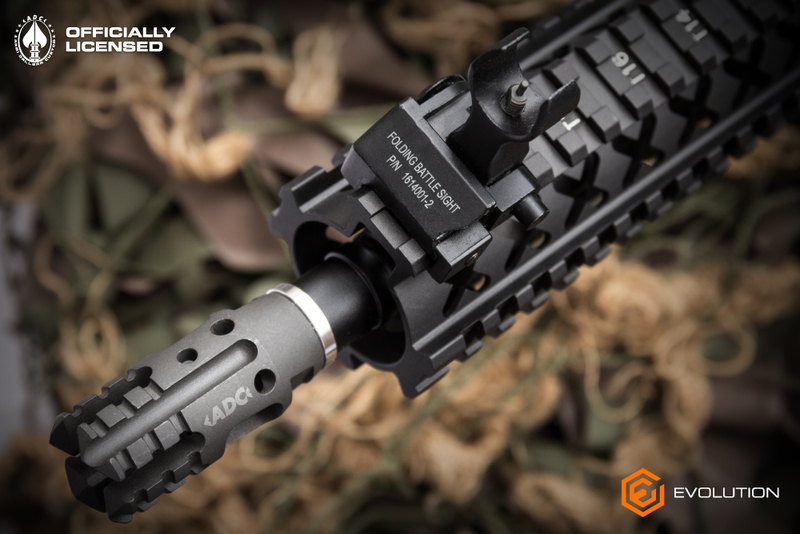 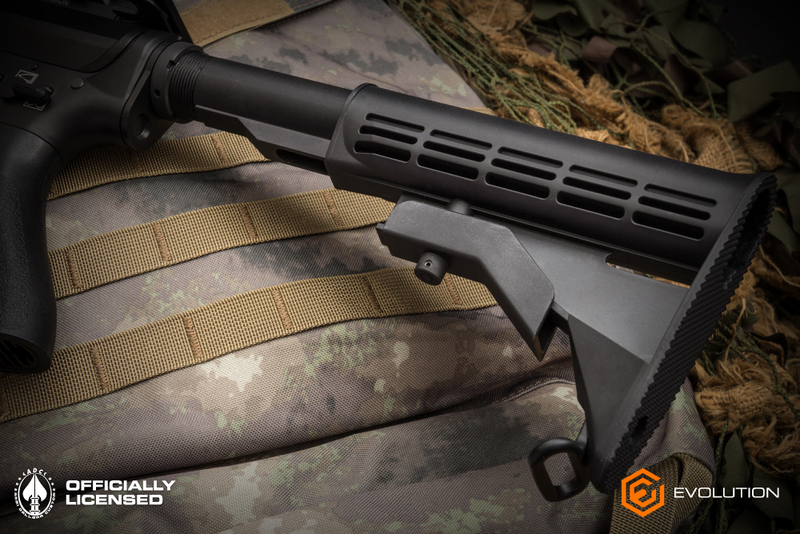 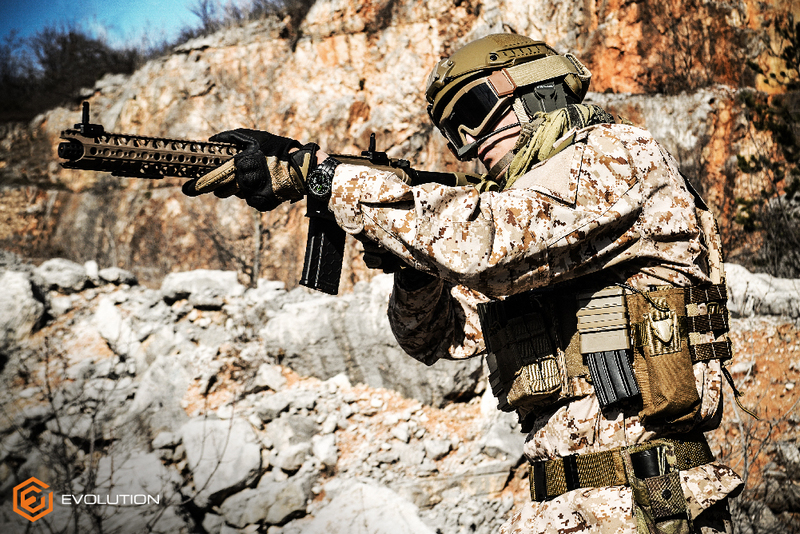 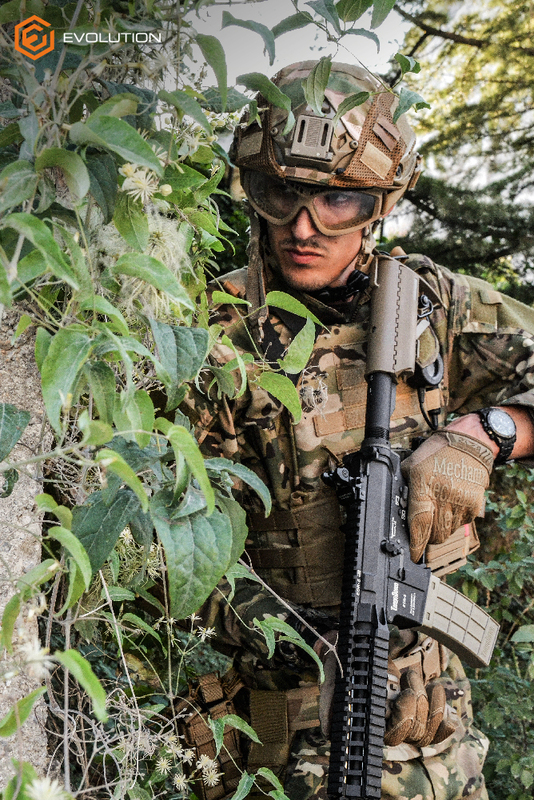 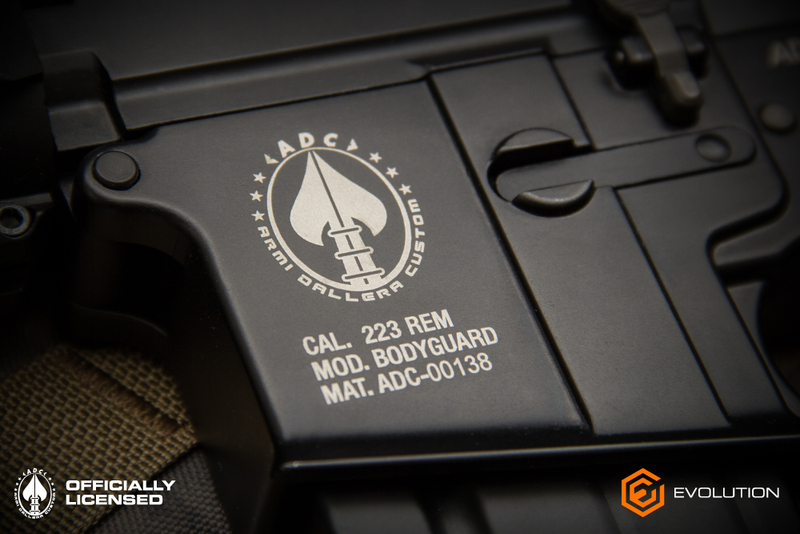 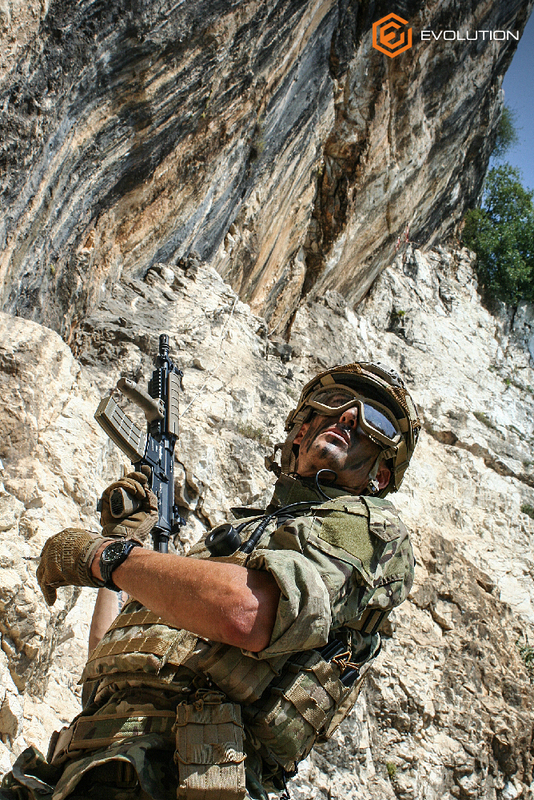 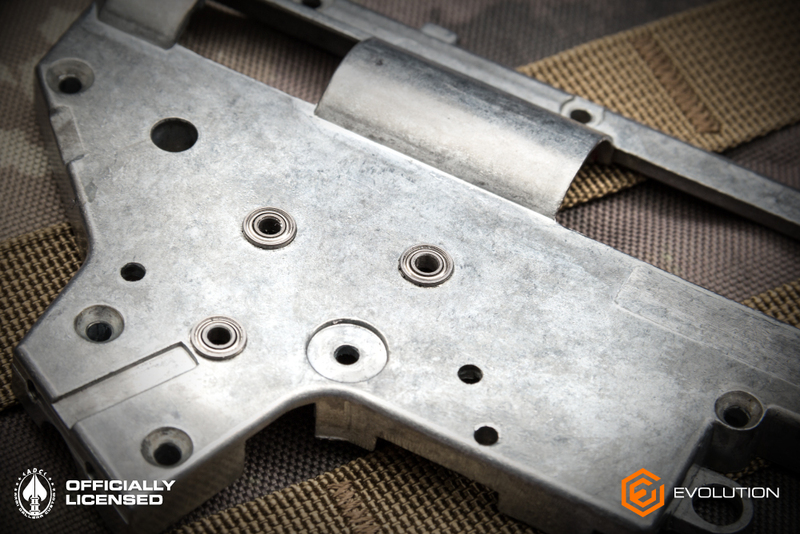 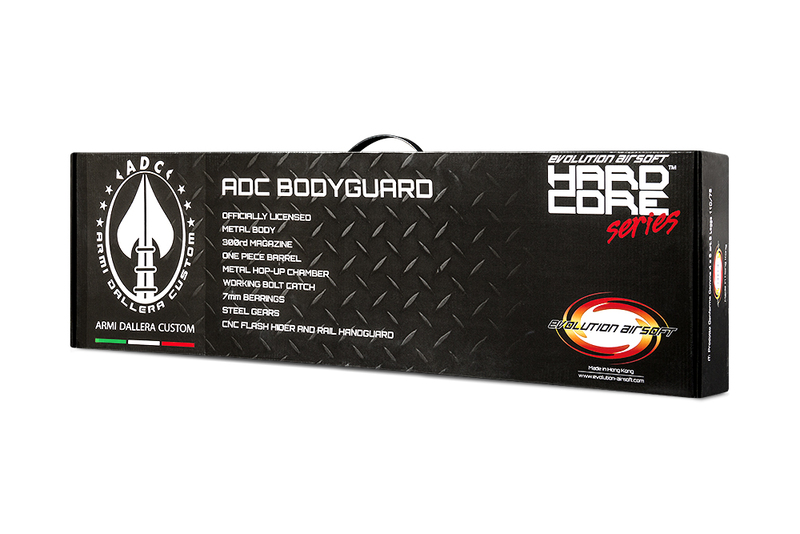 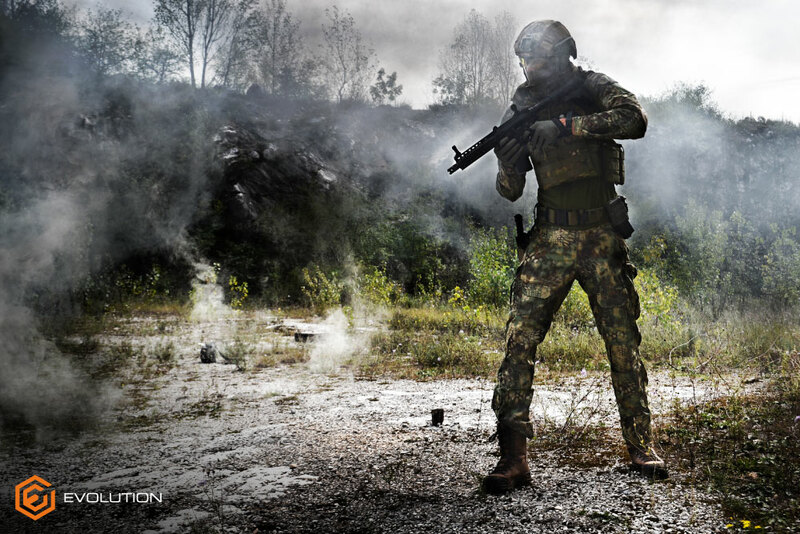 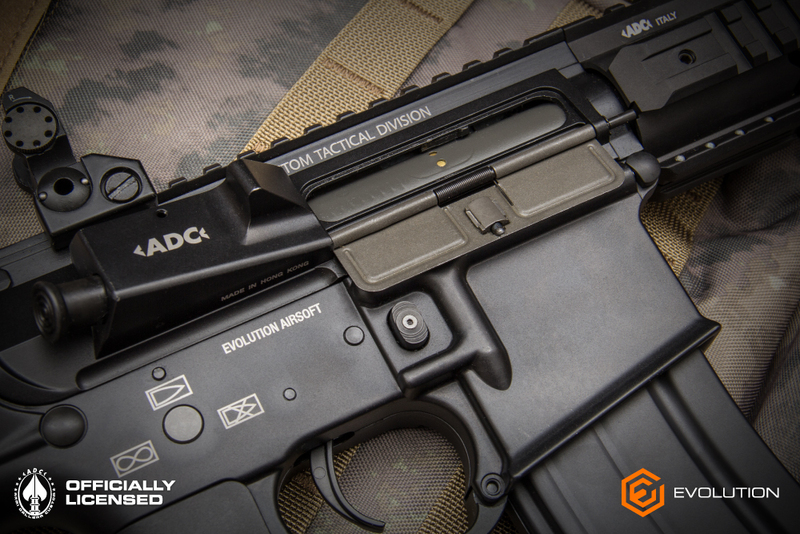 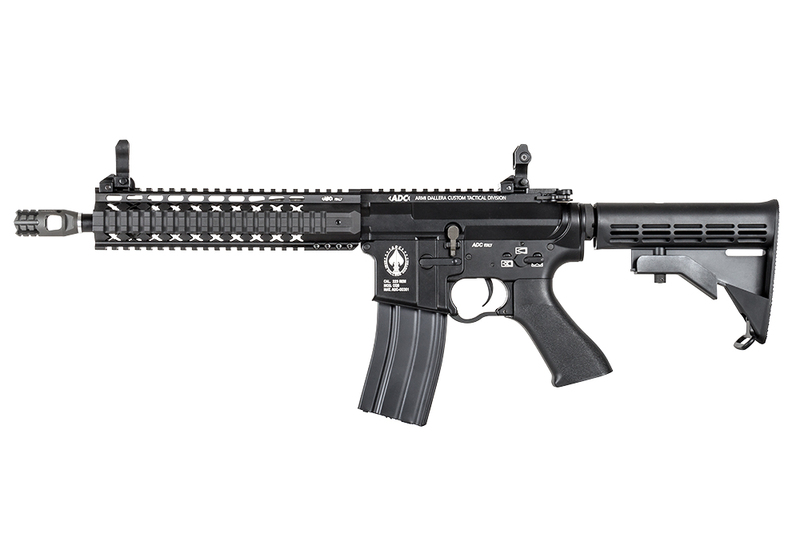 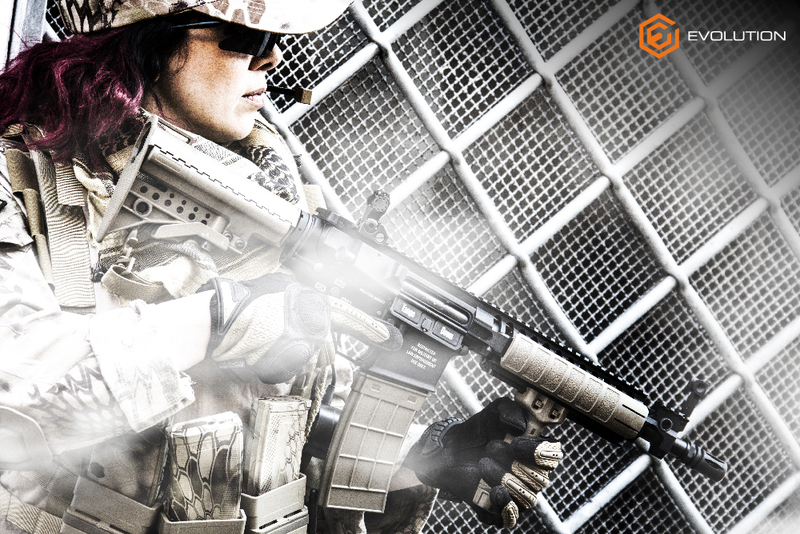 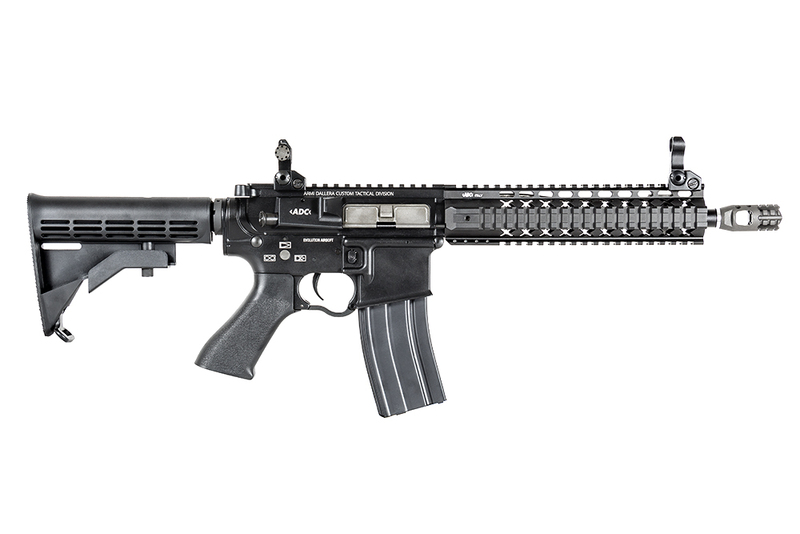 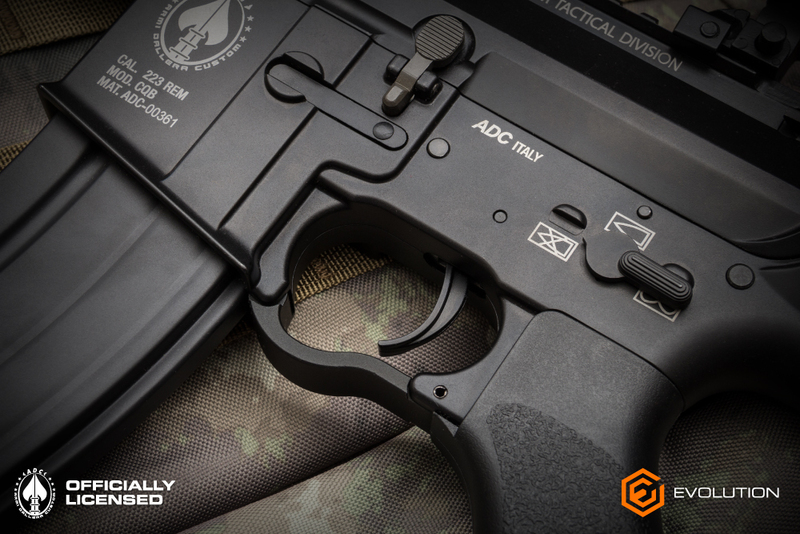 The ADC production ranges from race pistols to self defense handguns and tactical weapons for special duties. 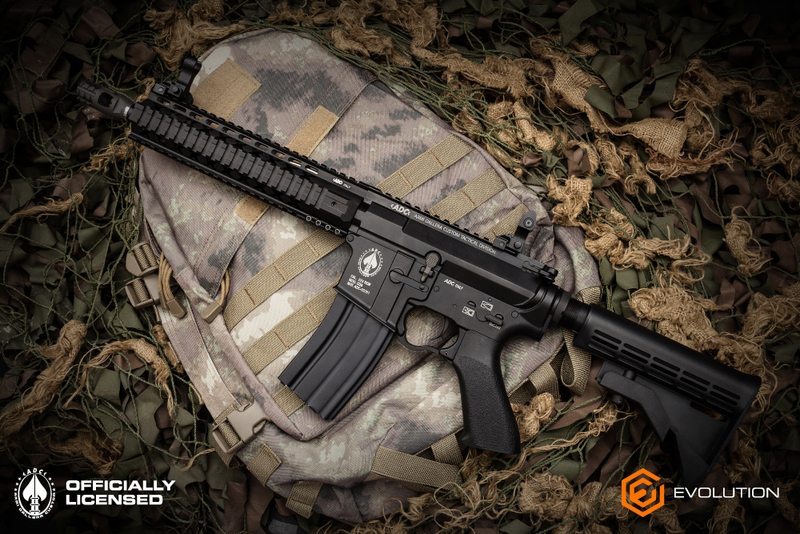 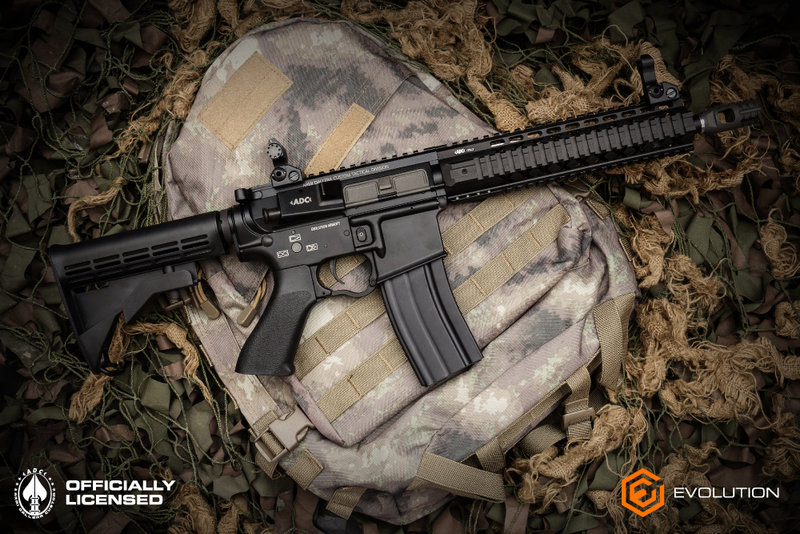 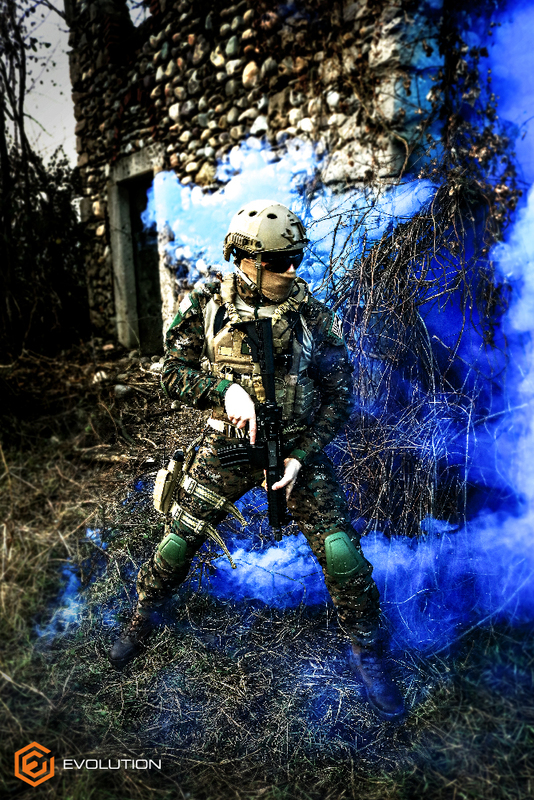 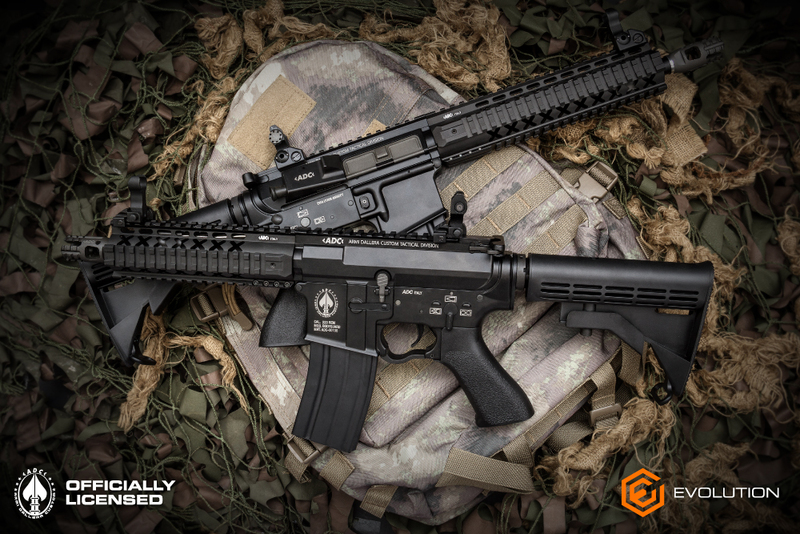 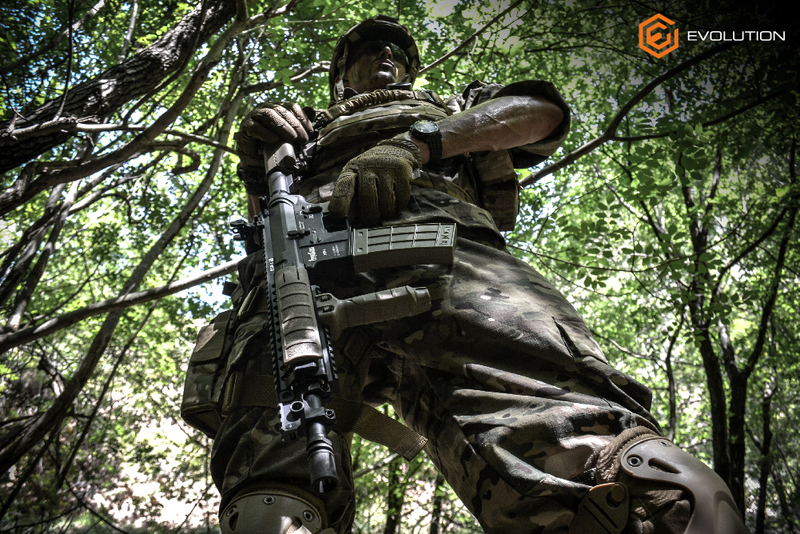 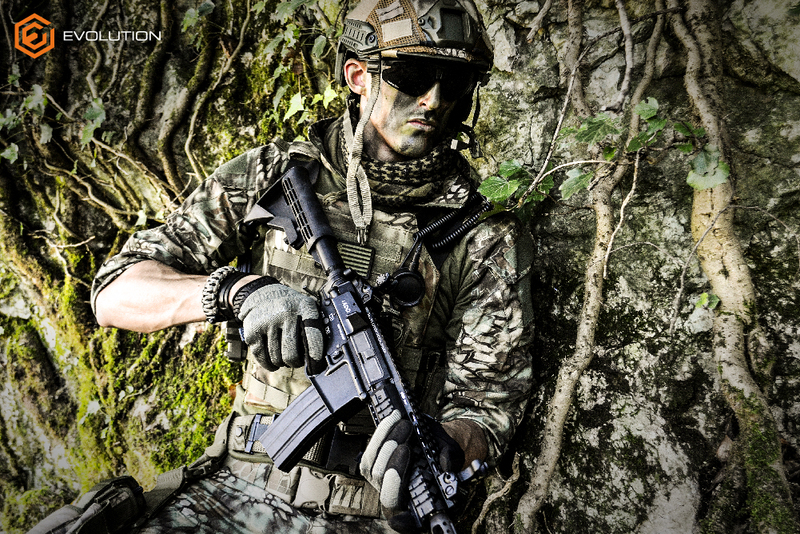 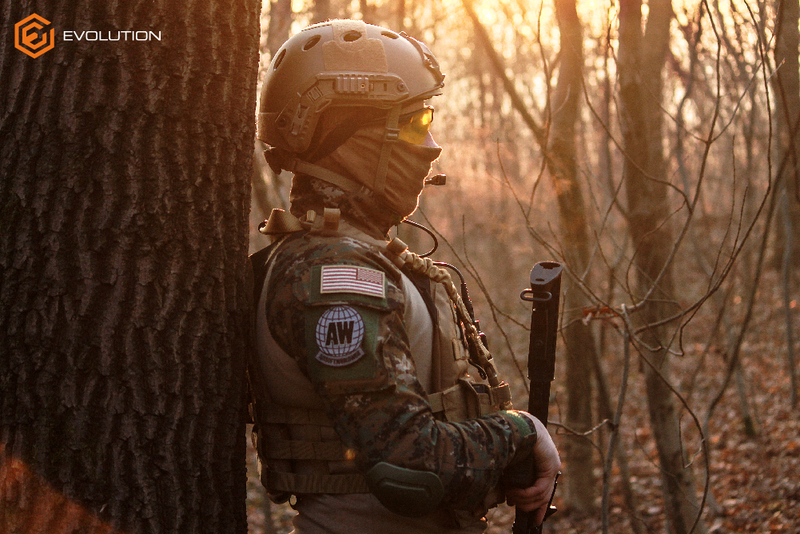 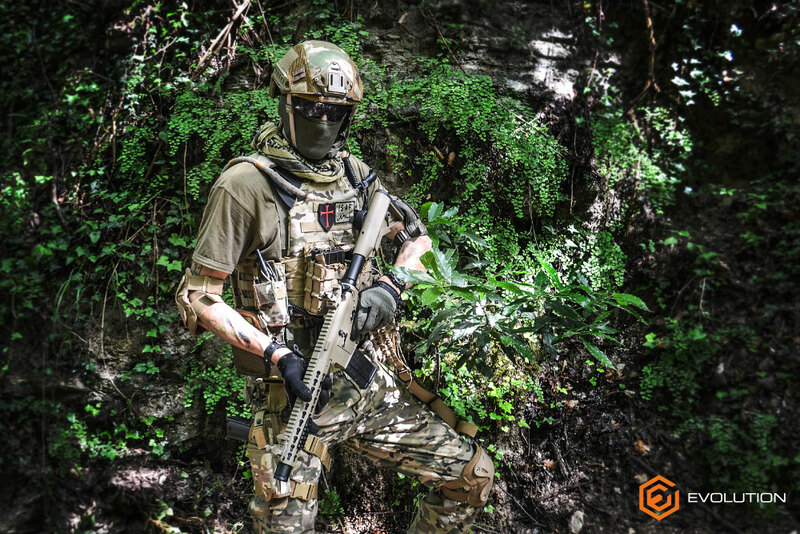 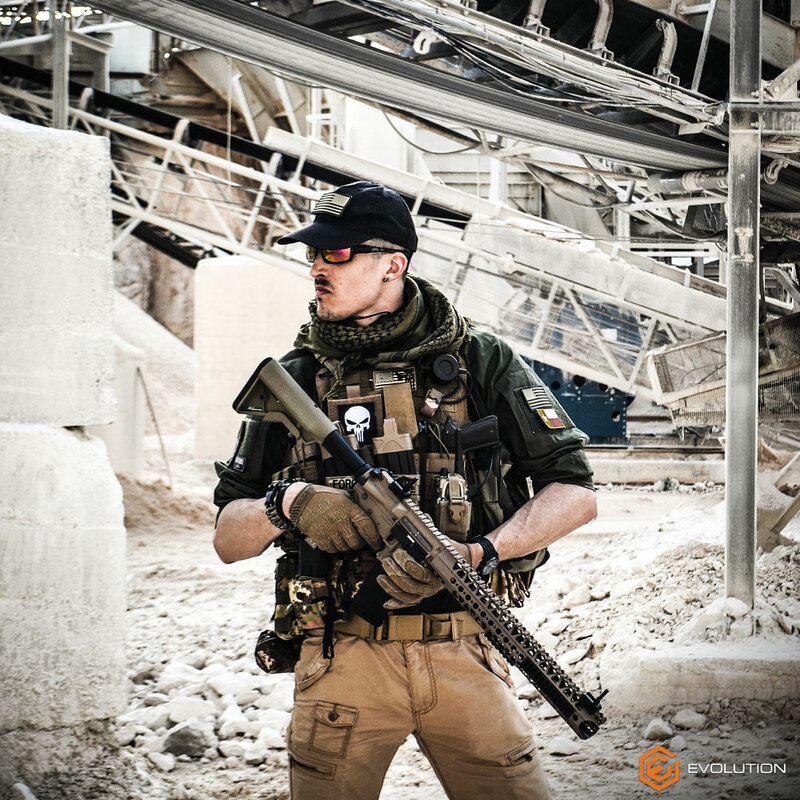 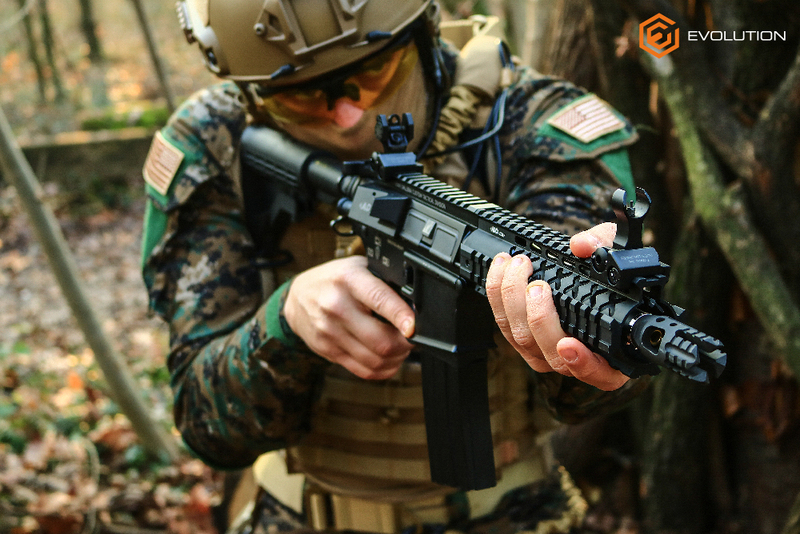 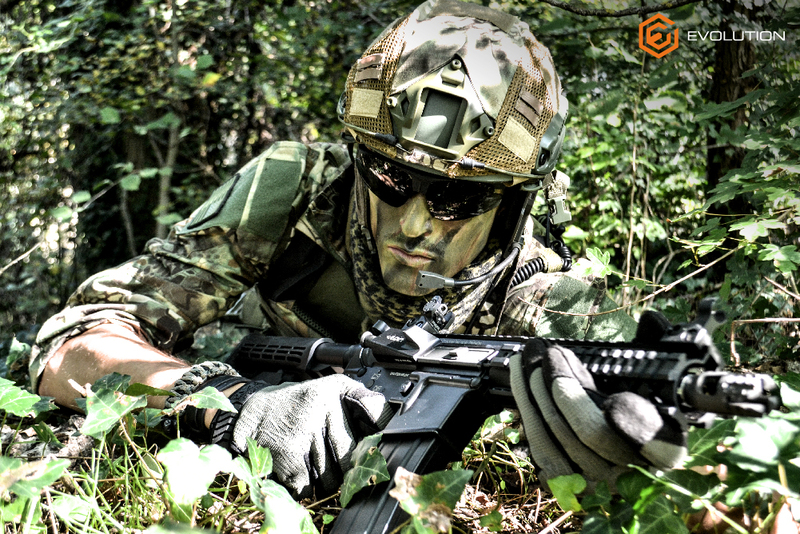 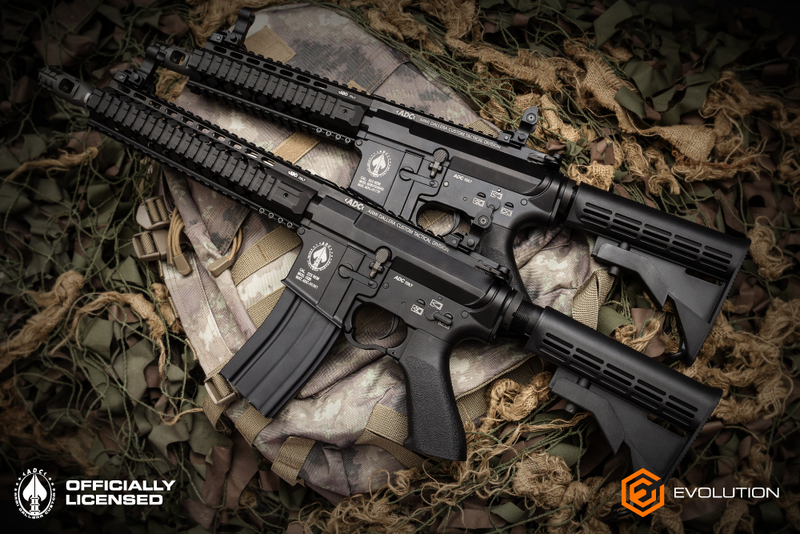 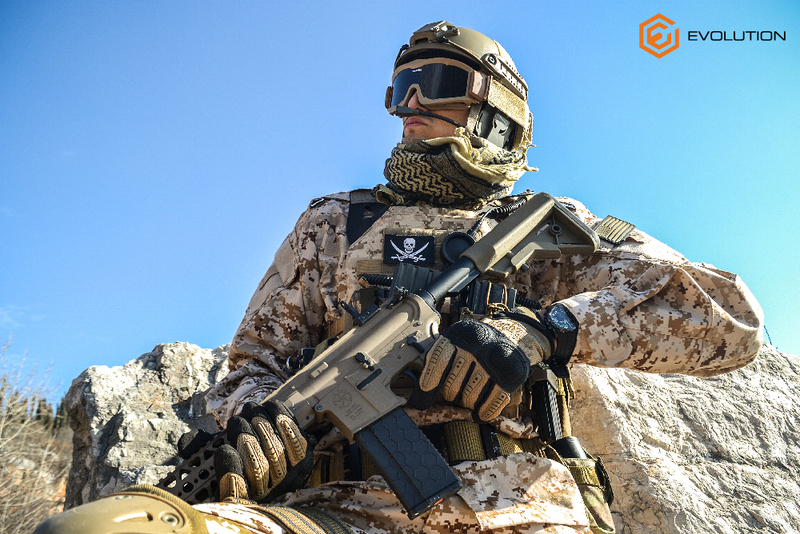 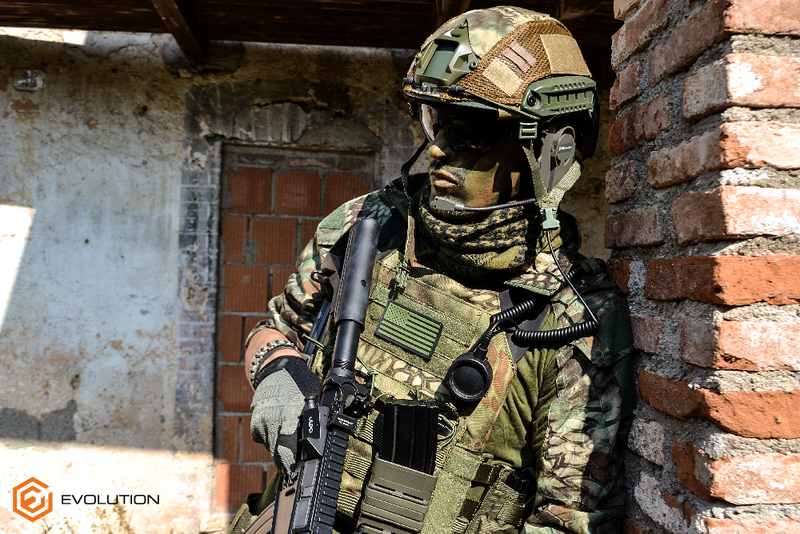 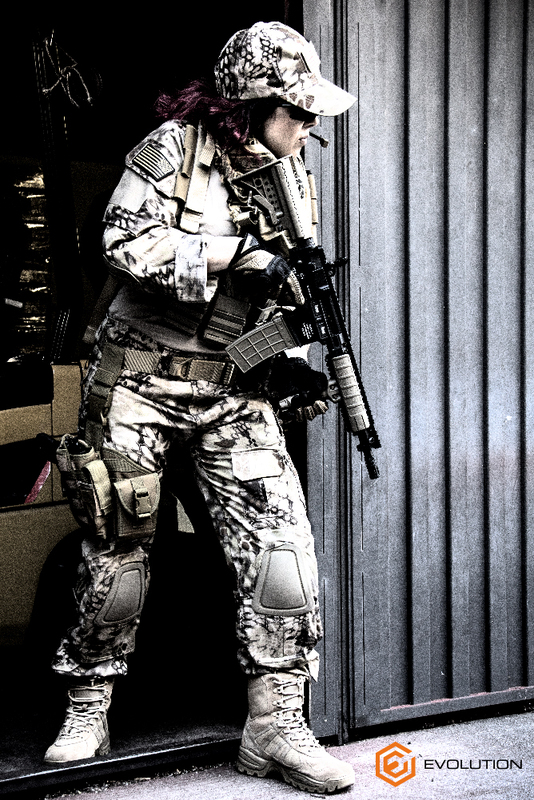 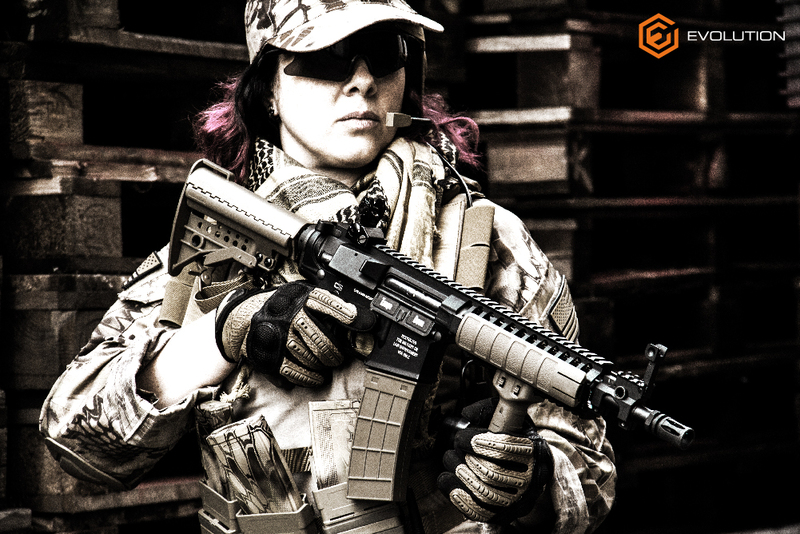 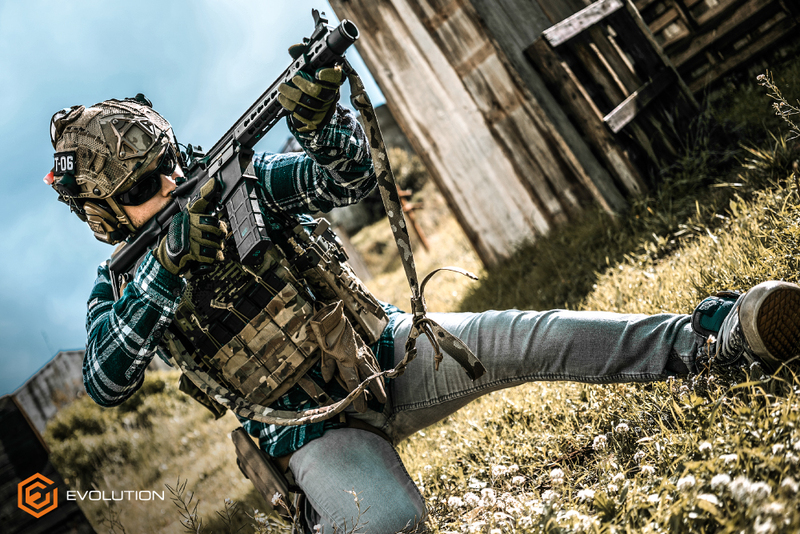 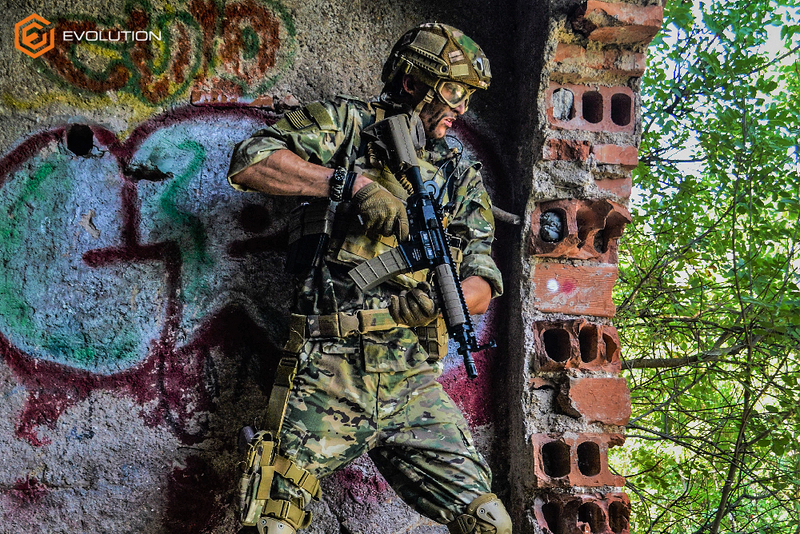 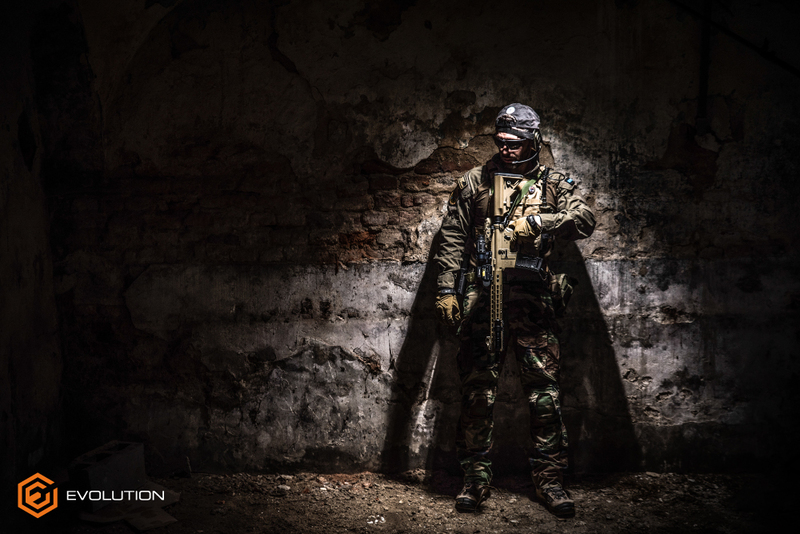 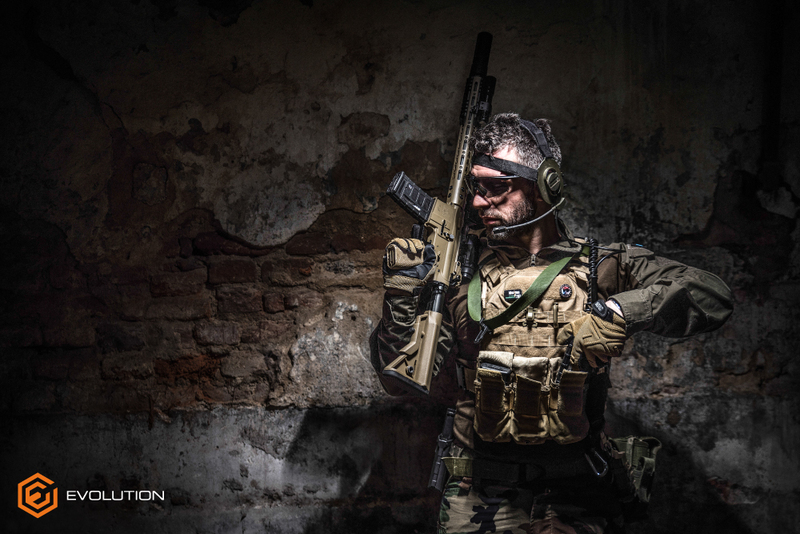 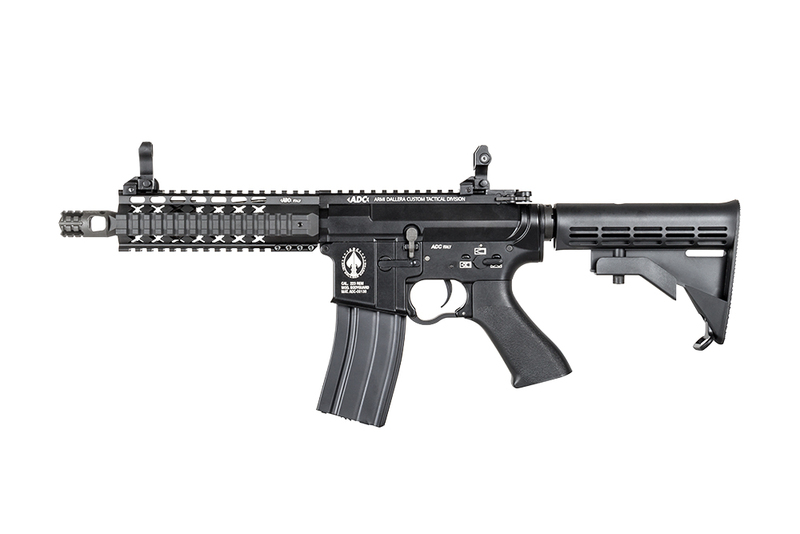 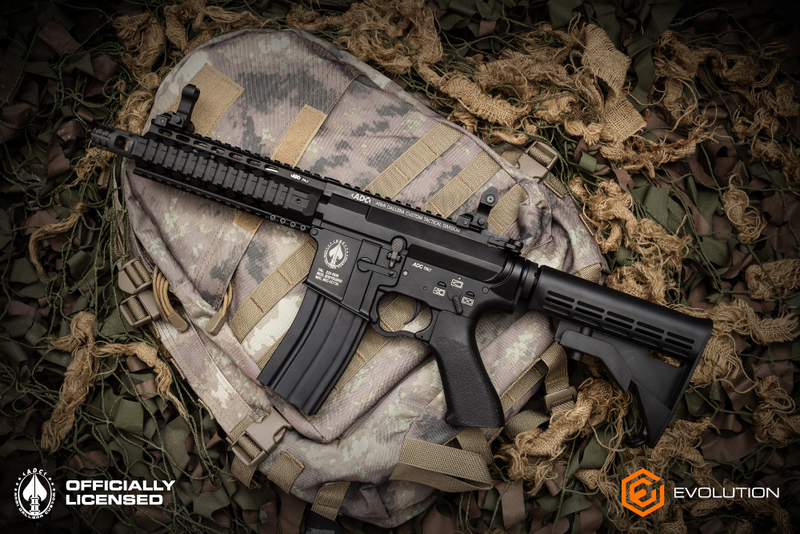 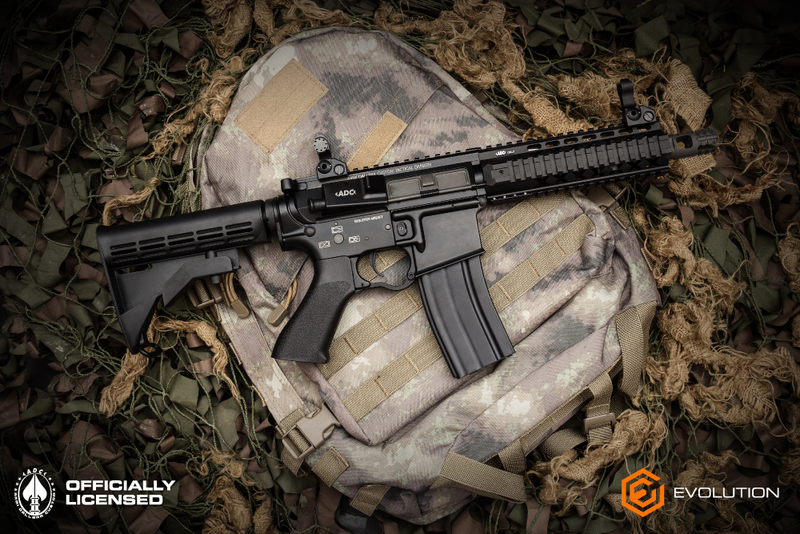 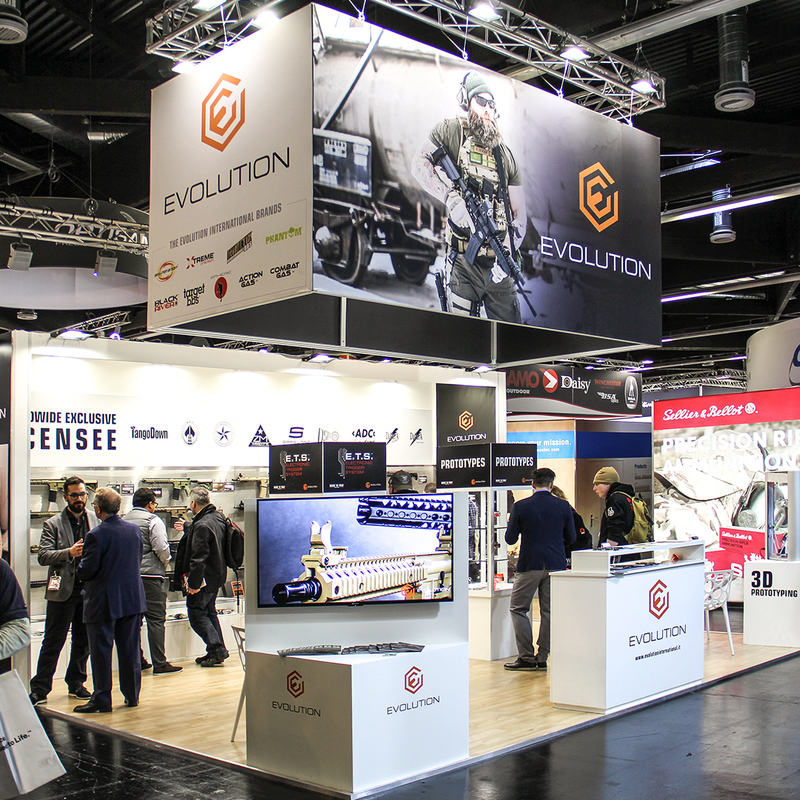 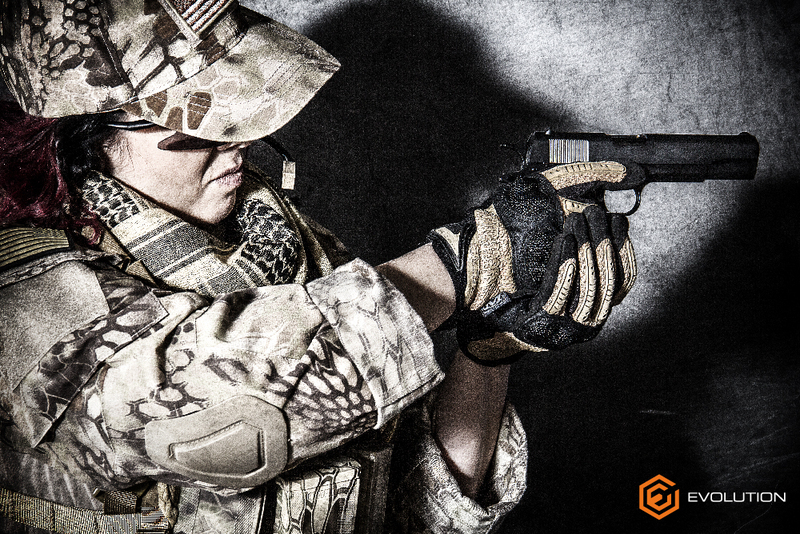 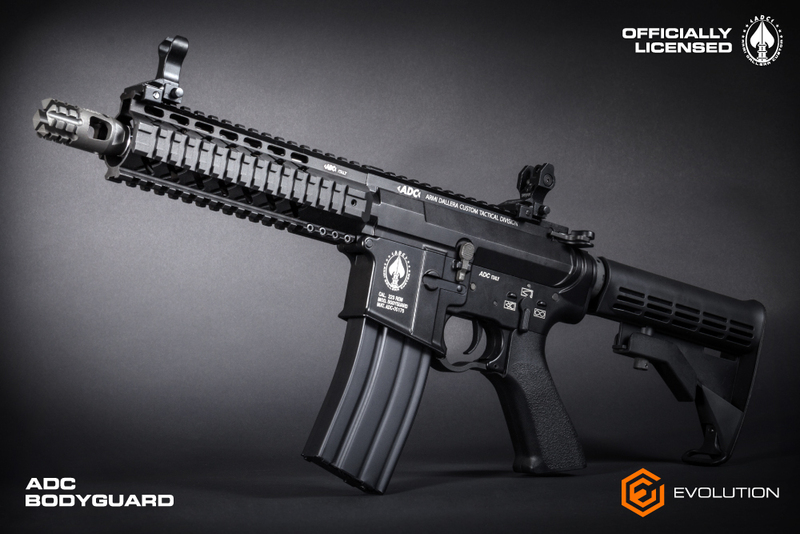 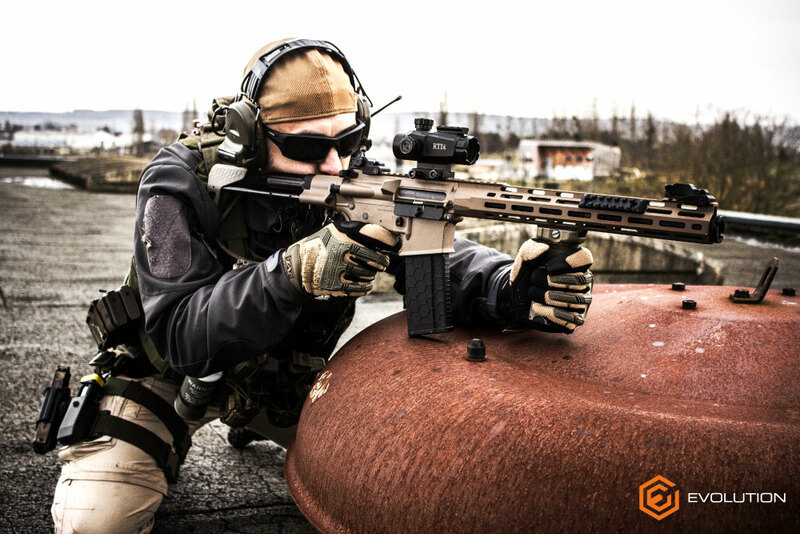 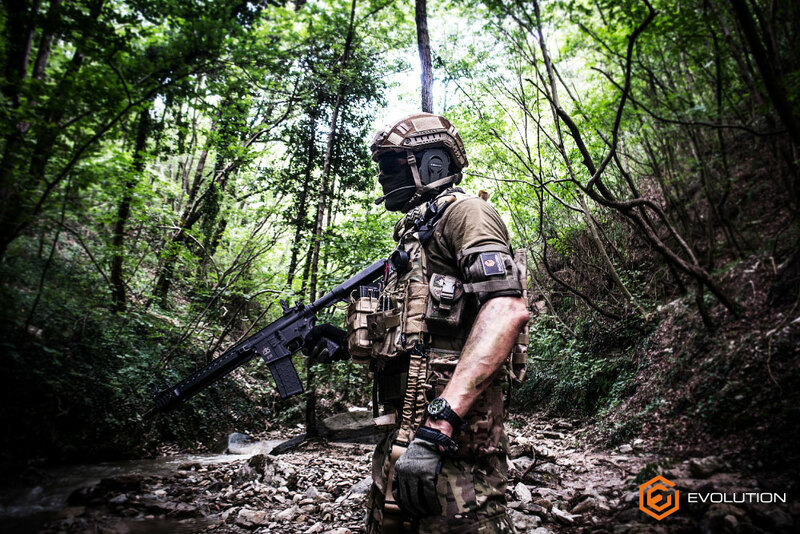 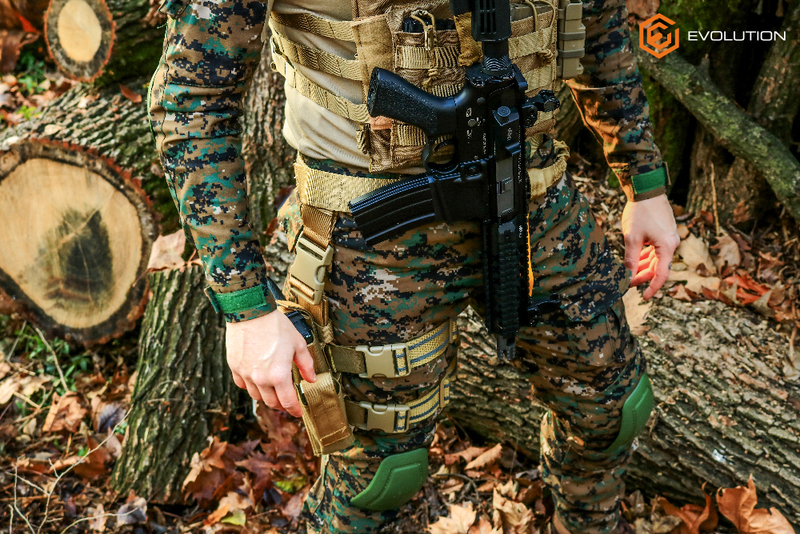 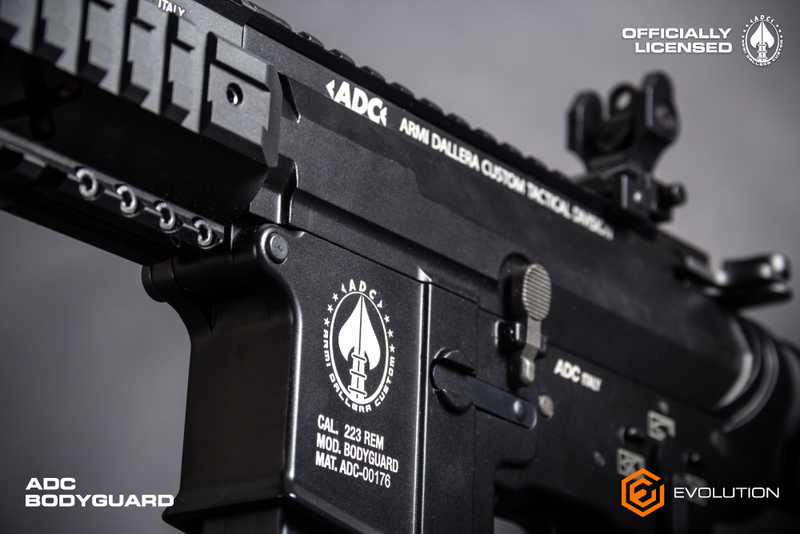 It is from the cooperation between Evolution Airsoft and ADC Armi Dallera Custom that the world of airsoft and real guns met together bringing to life the ADC professional air soft guns series.